Ingenious e-Brain Solutions will host free webinar discussion on “Securing Internet of Things” to cover the challenges in security in Internet of Things (IoT) devices and explore security innovations. The IoT is transforming the way both operational and strategic security decisions are performed. The pervasive connectivity of the IoT has increased the security risk in embedded devices than ever before. To add on, the complexity of IoT devices is further multiplying the difficulties of security. Many companies and academia are innovating in the IoT security space and pursuing patent protection. This growth and applicability of IoT will require watchful consideration of IPR for new IoT security endeavors. In this webinar, IEBS will walk you through the role of IOT in future and development in security. 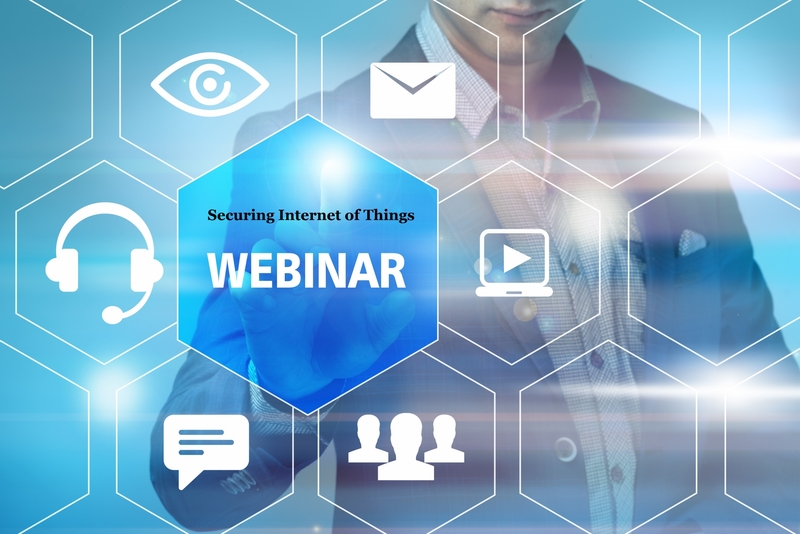 This webinar will be of particular benefit to inventors and investors providing adequate resources for navigating through this period of exponential growth and opportunity in key security technologies in the competitive IoT space. Select the time slot to join the session of your convenience. Register today for the webinar series and learn the innovations in the IoT security space.